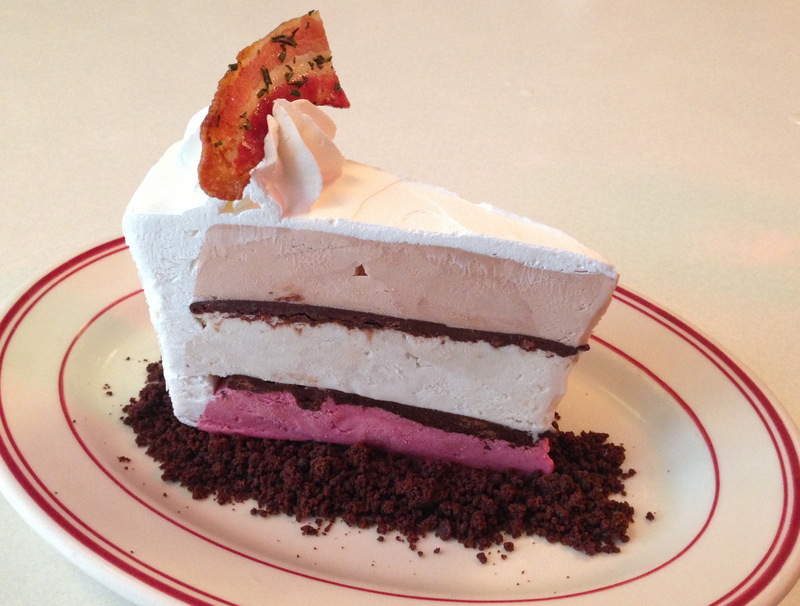 This entry was posted in Sweet stuff and tagged bacon, banana, Elvis, ice cream cake, Parm, peanut butter, raspberry. Bookmark the permalink. Great. Happy Anniversary and continue to enjoy! I’m glad to have shared many beverage-fueled trips over the last four years. Wahoo. Happy Anniversary. Keep em coming. Thanks, love. Let’s see how many more I can tack on before I file bankruptcy.